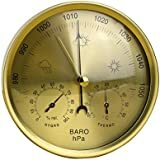 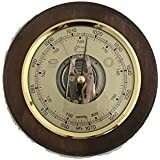 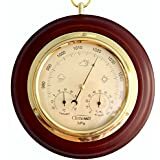 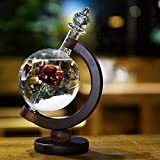 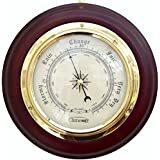 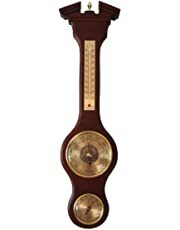 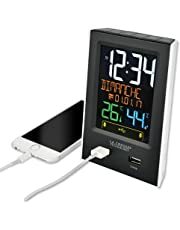 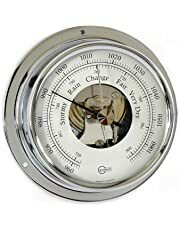 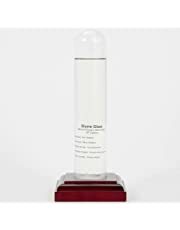 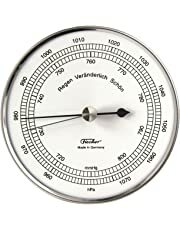 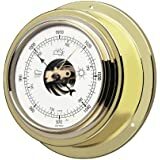 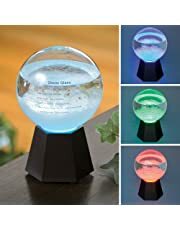 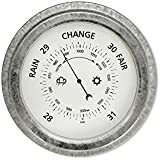 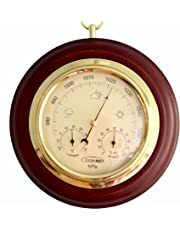 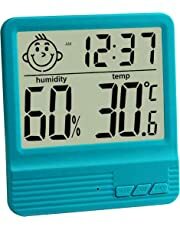 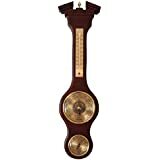 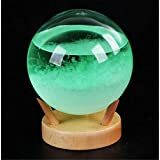 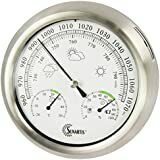 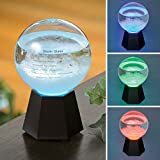 ClimeMET CM4202 Traditional Mahogany Wood Surround Forecaster Barometer. 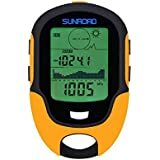 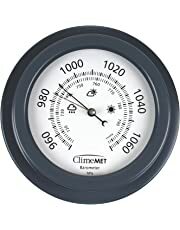 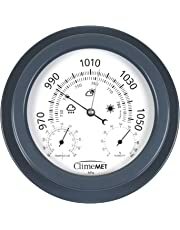 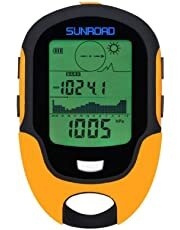 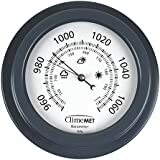 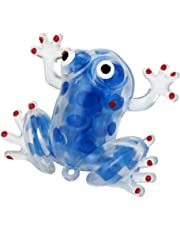 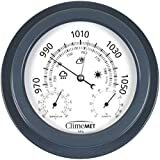 ClimeMET CM4304 Combined Dial. 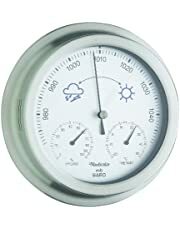 From the New ClimeMET Garden Dial Range. 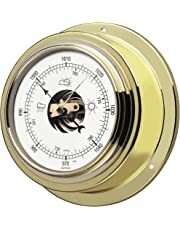 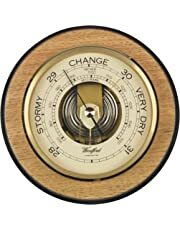 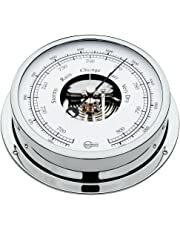 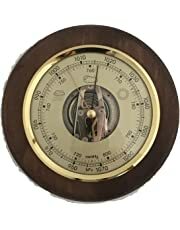 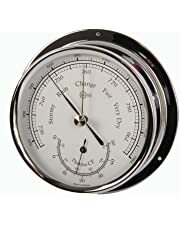 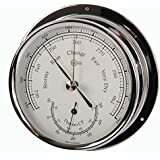 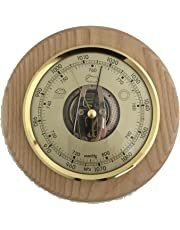 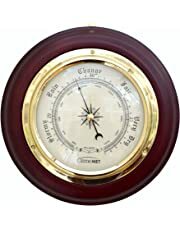 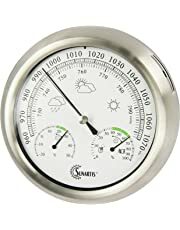 ClimeMET CM4012 Traditional Mahogany Combined Forecaster and Barometer Dial.